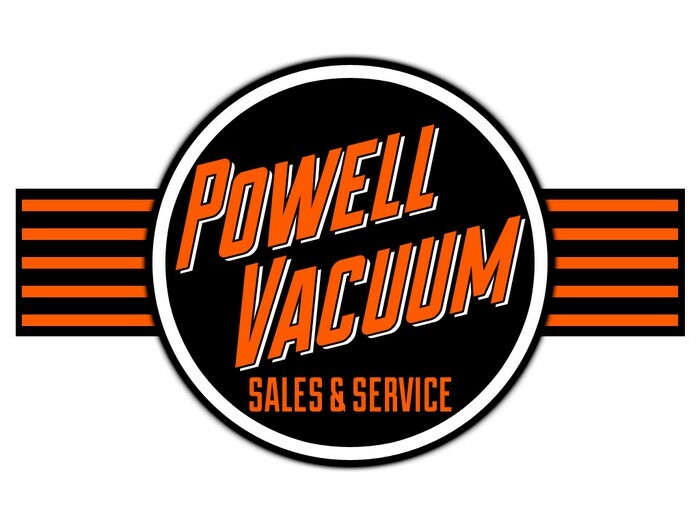 Venoah and Karen Russell are proud owners of the Powell Vacuum Store. 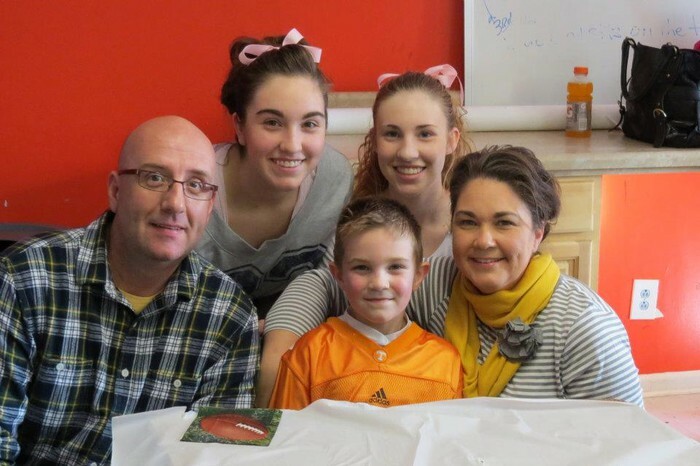 Our family of five loves the Powell community and enjoying visiting with all of our customers that stop in to visit. Our shop sells the best vacuums in town! Our shop is the Authorized Riccar Retailer for the area. Riccar is the first name in vaccums that last! They are American made and represent the highest standards in design, material, and durability, offering exceptional filtration and cleaning ability, plus unique specialty features. We also offer Bissell, Hoover, and Eureaka products. In addition to Vacuum sales, we offer quick and convenient service and repair for all types of vacuums and carpet cleaners. 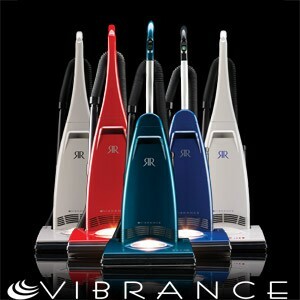 Riccar Vibrance: With metal components used throughout the vacuum, HEPA filtration, a floor selector and numerous convenience features, the long-lasting, outstanding performance of this model will certainly impress. 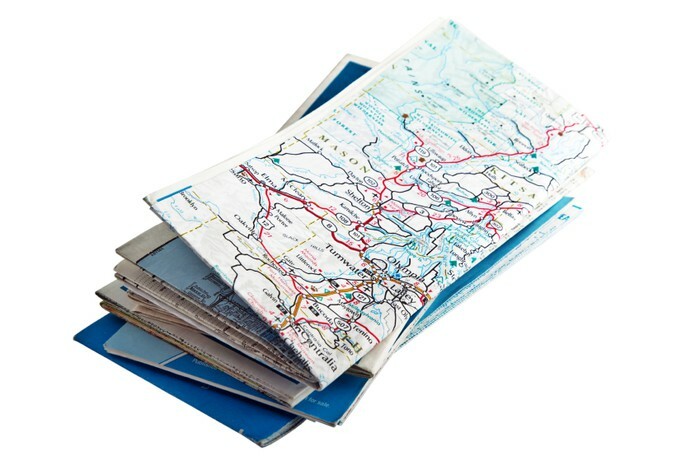 Flooring choices are becoming virtually endless. It is not rare to find elegant marble, polished hardwoods, luxurious textured rugs and ultra-plush carpet all in one home. While the variety in flooring enhances a home's décor, it can pose a challenge for many vacuum cleaners. 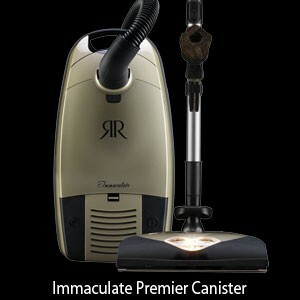 With an entire line of versatile canisters, Riccar is certain to have one perfectly suited to your flooring selections. 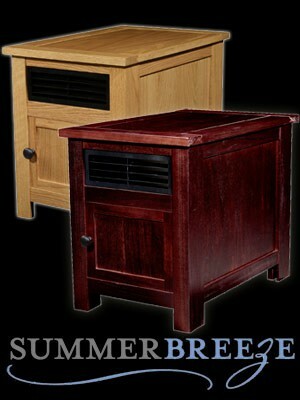 Reduce Your Home Heating Costs and Increase Your Comfort Outsmart the energy companies with a Zone Heater. By heating only the areas of your home that you frequently occupy to a warm and toasty temperature, you'll reduce your energy bills without having to bundle up indoors. Venoah has been visiting this little store for the past several years to have our commercial vacuums, and our personal vacuums repaired. We fell in love with the products and service, as well as the people and the store itself. So we decided to buy the store! 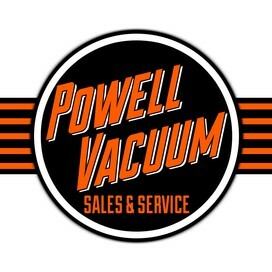 As of July 1st 2012, we are the proud owners of Powell Vacuum. This little shop has been servicing the Powell community for 29 years and we are looking forward to continuing the tradition. 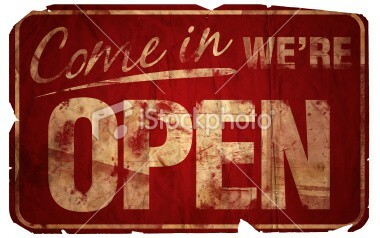 Please stop by and check us out.